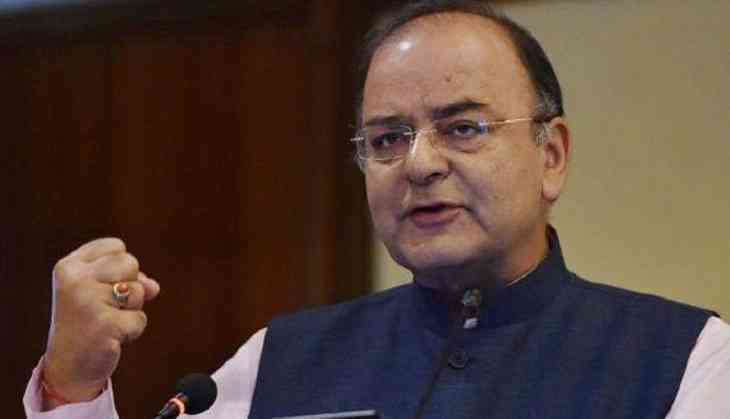 Union Finance Minister Arun Jaitley will hold a meeting with Public Sector Banks (PSBs) on Tuesday to discuss banking reforms. The agenda of the meetings includes review of recovery, bank performance and reforms, financial inclusion, digitalisation, housing loans, Ministry of Micro, Small and Medium Enterprises (MSME) lending and new initiatives. Officials from Debt Recovery Tribunal, Bank Board Bureau, MSME, Ministry of Electronics and Information Technology, Ministry of Rural Development and Ministry of Housing and Urban Development will participate in the meeting.